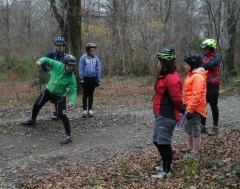 Mountain Bike, BMX and Road Bike coaching tailored to the needs of groups and individuals. Bespoke programmes to develop personal skill. 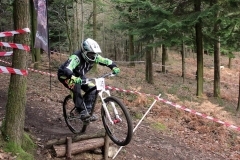 Individual training programmes to develop personal fitness and performance. Schools, KS2,3,4 particpation and GCSE, Alevel assessment and vocational evidence.